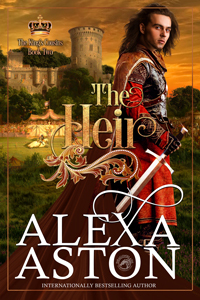 The three young children of Adelard de Blays—two sons and a daughter—are separated when their father commits treason against the King of England. Follow each of their stories in The King’s Cousins, a new trilogy by Alexa Aston. Read for FREE in Kindle Unlimited! 1340 A.D. – After his treasonous father’s execution, Landon de Blays is raised alongside his cousin, the future King Edward III. Landon constantly fights to prove his own loyalty to the crown and becomes England’s youngest knight. Rewarded for bravery in battle, the king gifts Landon with a title and estate, something he’s longed for over the years as much as restoring his family’s good name. Cassiana Campion raises five brothers and nurses her ill father while managing Briarwood, her family’s estate. 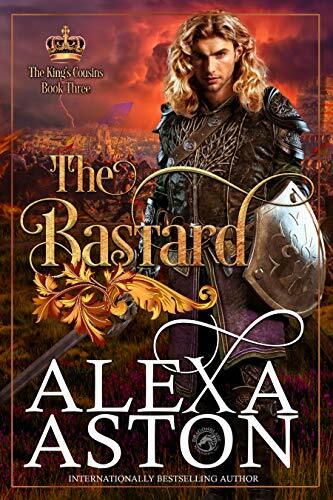 When her father succumbs to old battle wounds and she receives news her last surviving brother has been killed in battle, Cassiana has nowhere to turn—until Landon de Blays arrives with a missive naming him the new Earl of Briargate—and Cassie’s bridegroom. The couple fall in love but are torn apart by circumstances beyond their control before their wedding can take place. Landon can live without an earldom and Briarwood but he can’t conceive of a life without Cassiana. Will Landon unlock the secrets that can bring them back together? 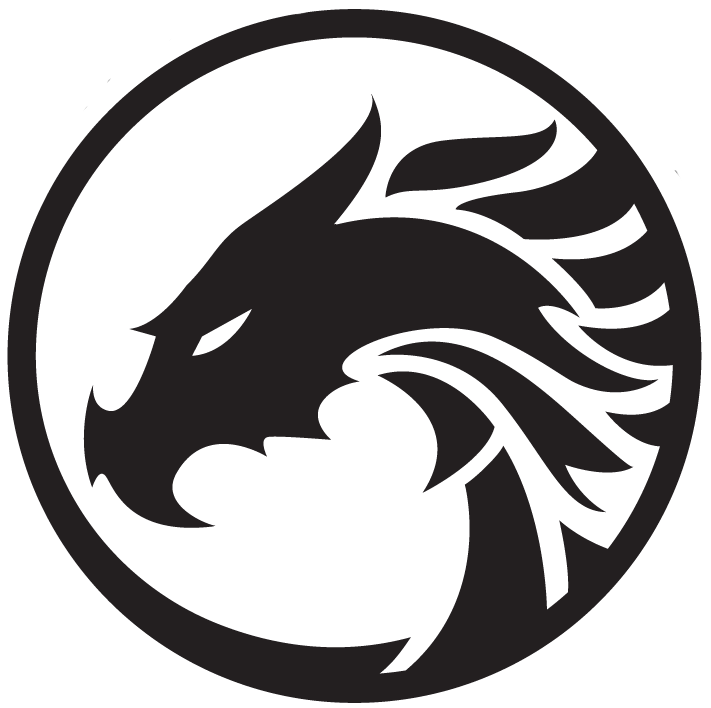 Each book in The King’s Cousins Trilogy is a standalone story that can be enjoyed out of order. 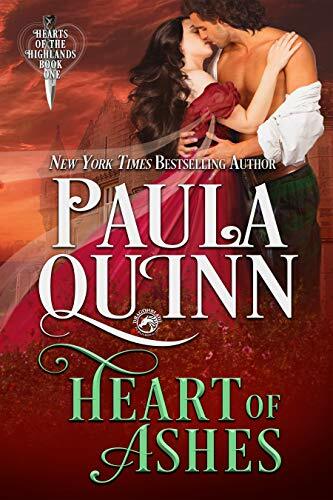 For those who enjoy romance on the high seas, you might enjoy the standalone prequel to The King’s Cousins Trilogy. GOD OF THE SEAS is part of the Pirates of Britannia World and features Godwin de Blays and Melisent Winchester, great-grandparents to Quill, Landon, and Katelyn.